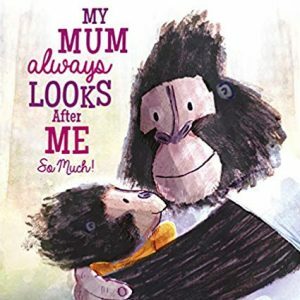 My Mum Always Looks After Me So Much! 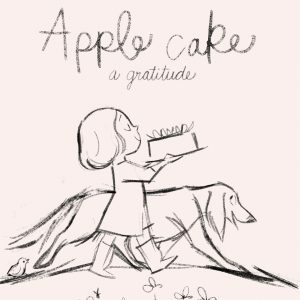 The Hug has that rare feeling of being a perfect artwork. 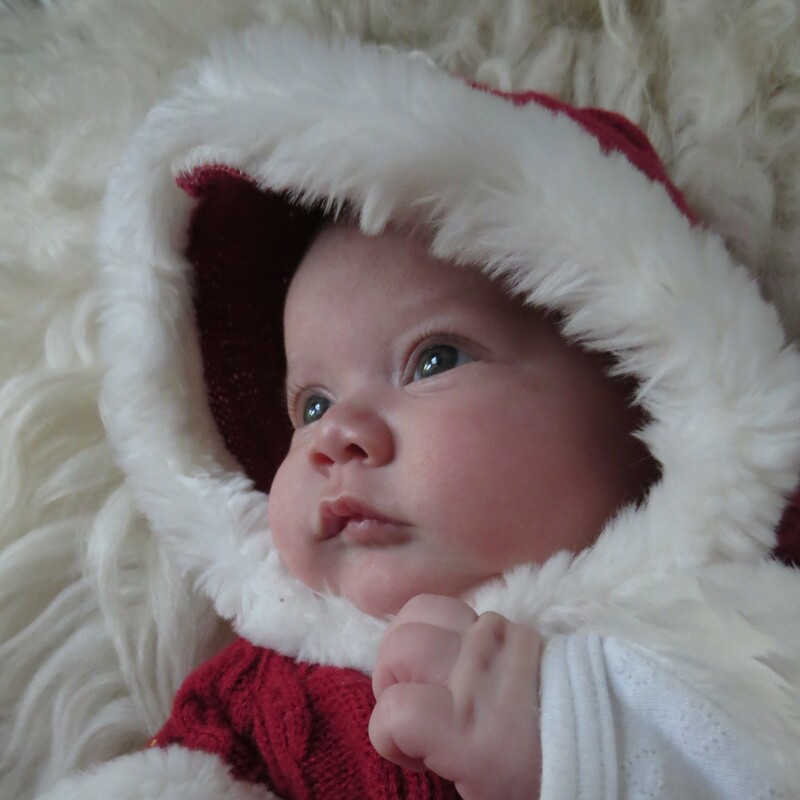 Sales in 13 languages pre-publication, with multiple auctions and pre-empts. 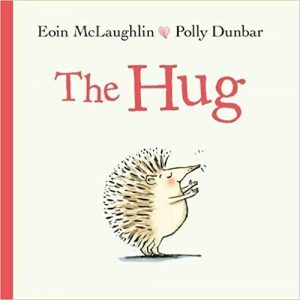 Quite a debut for Eoin McLaughlin, and his partnership with Polly Dunbar. 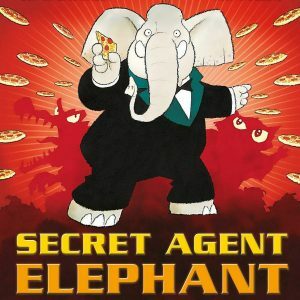 Eoin’s second, with Ross Collins, follows soon after: Secret Agent Elephant. 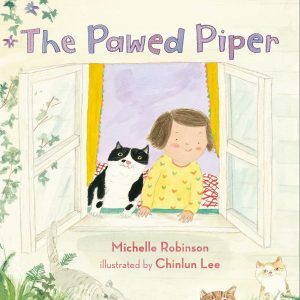 And Polly has a brilliant tantrum book to come later in the year: Red, Red, Red. 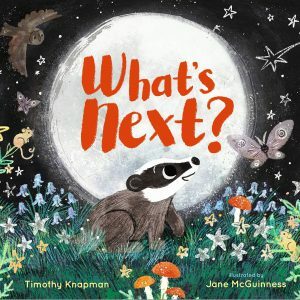 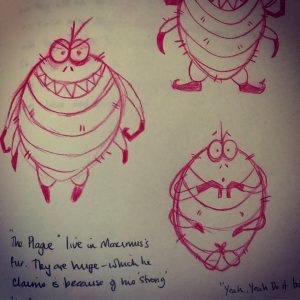 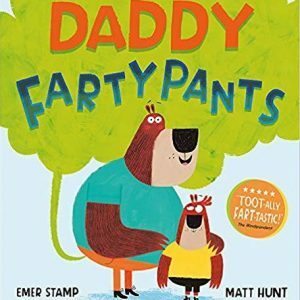 Emer Stamp roars back into the fray post-Pig with two books this year: Daddy Fartypants – a first picturebook with Matt Hunt – and then in June, the first of a new MG series called PESTS. 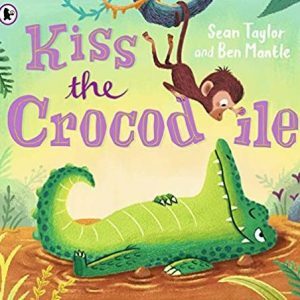 Sean Taylor has three from different publishers: Kiss The Crocodile with Ben Mantle has already chalked up several co-editions for Walker; My Mum Always Looks After Me So Much! 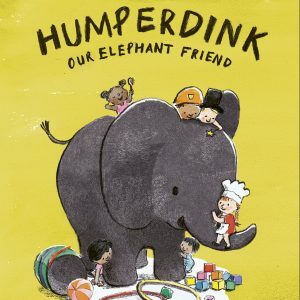 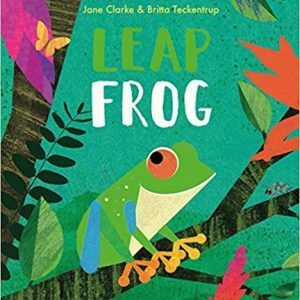 is a funny, tender new title with Dave Barrow and Frances Lincoln; and Humperdink with Claire Alexander follows the success of The Snowbear for Quarto. 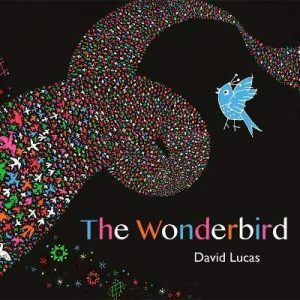 The Wonderbird is something very rare and special from David Lucas – a musing on togetherness and the transcendent. 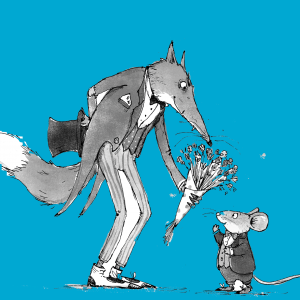 And we’re very excited indeed about Susannah Lloyd’s ferocious debut, The Terribly Friendly Fox with Ellie Snowdon, which tips its blood-flecked hat to Agatha Christie, no less. 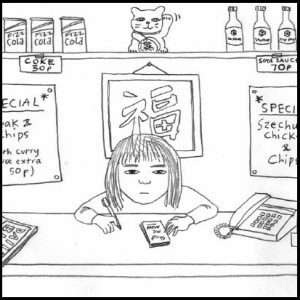 And finally, Susan Pickford, aka Sue Cheung, tells the mind-blowing story of being dragged up rough through the 1980s, in the Chinese takeaways of Nottingham, Coventry and Hull. 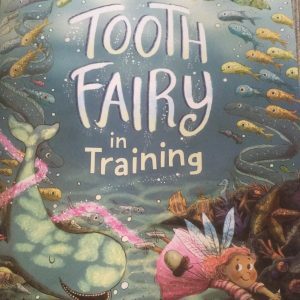 Chinglish gives children’s literature a whole new voice.